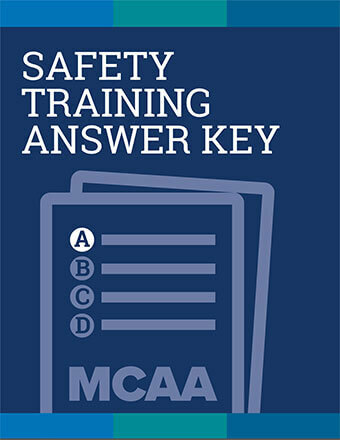 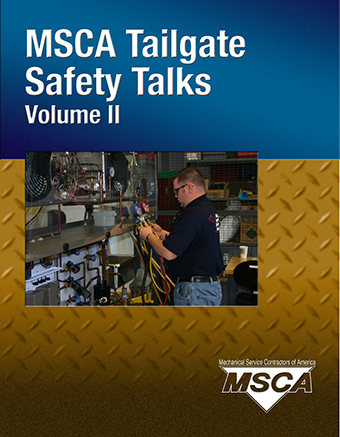 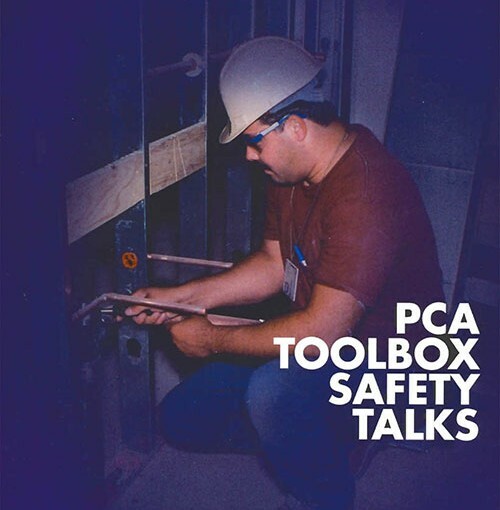 This volume of 52 talks offers information about the most common hazards mechanical service contractors face on the job and how to avoid them. 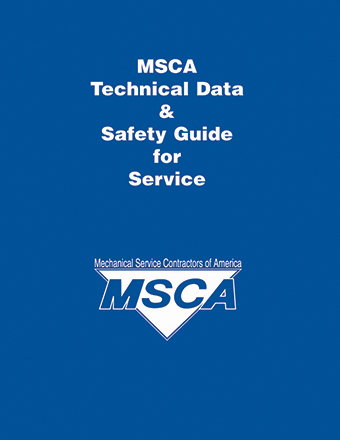 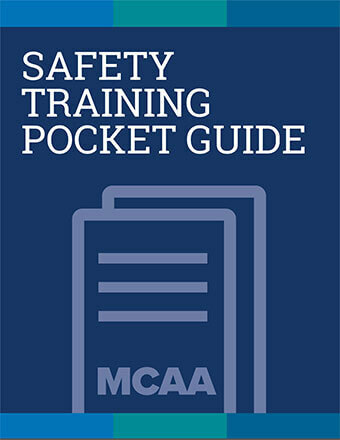 This resource includes conversion factors; equipment formulas; electrical, refrigerant, pneumatic, pump, and water piping design data; fan and duct design data; and safety guidelines. 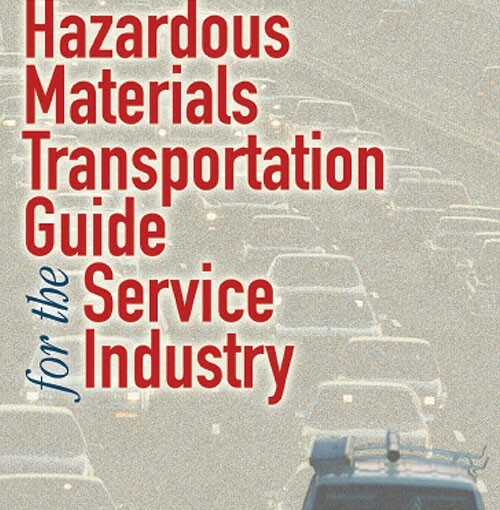 This guide will help you determine whether your company is benefiting from the federal Materials of Trade Exception and whether you’re in compliance with state laws when transporting hazardous materials. 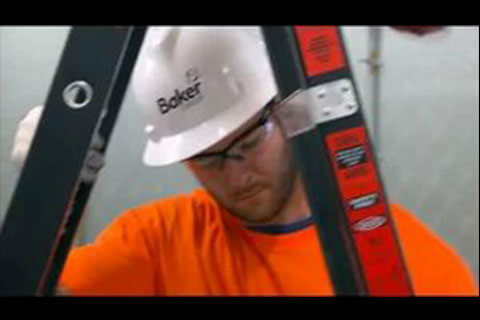 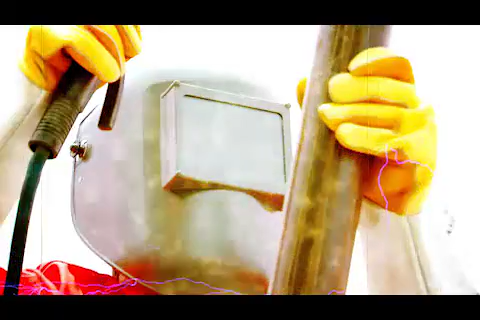 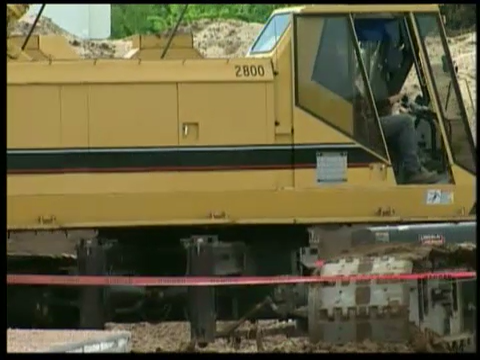 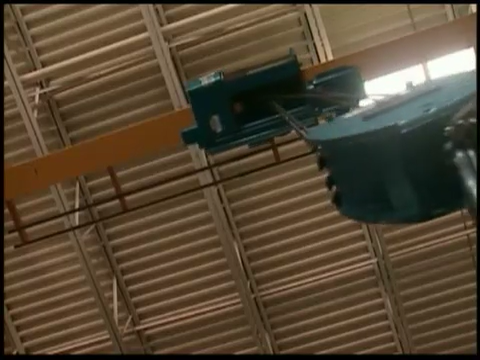 less PPE than what is typically required for work on HVAC units pushing 480 volts or less. 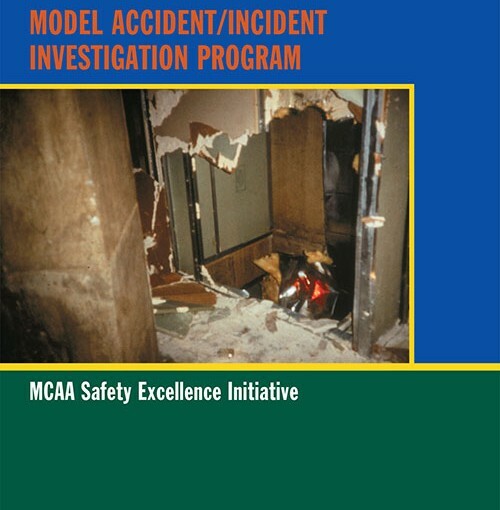 Accident/incident investigation allows you to identify hazards and unsafe behavior so that you can implement measures to prevent recurrence. 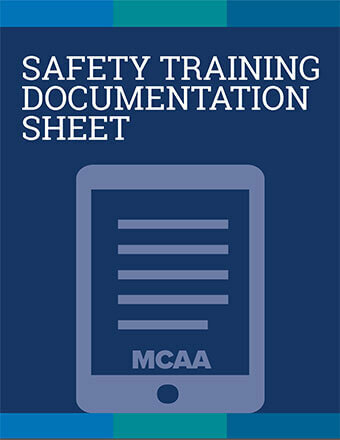 This model program will help you establish an effective investigation program for each project. 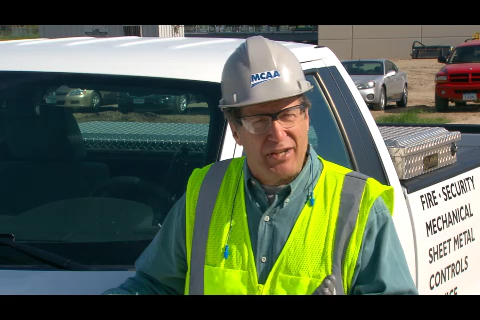 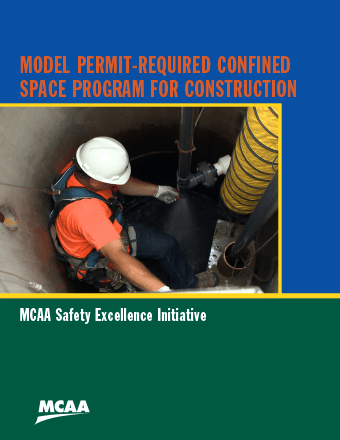 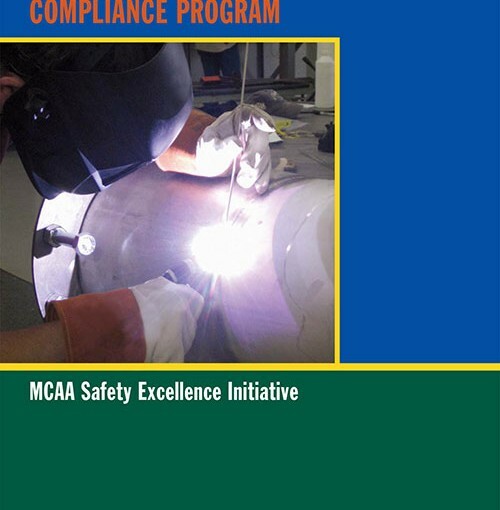 This program assists mechanical construction companies in complying with the OSHA standard, and enables them to meet increasing owner, GC, CM and prime contractor demands for written hexavalent chromium compliance programs.